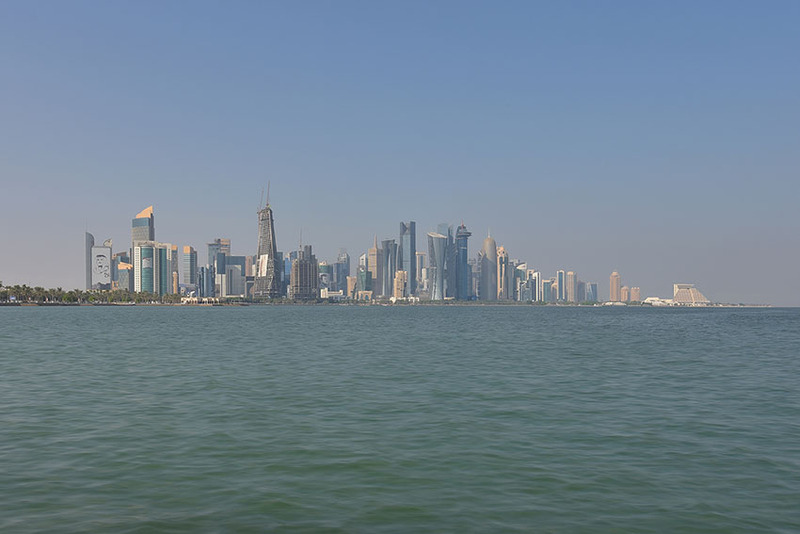 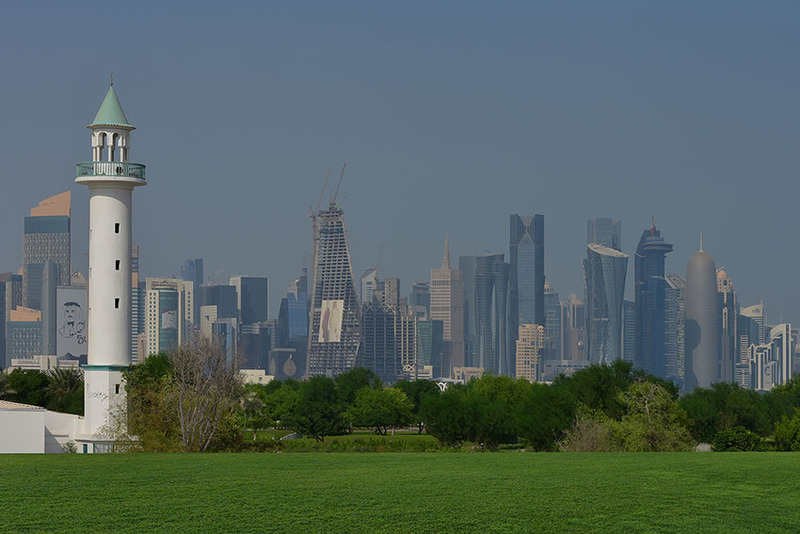 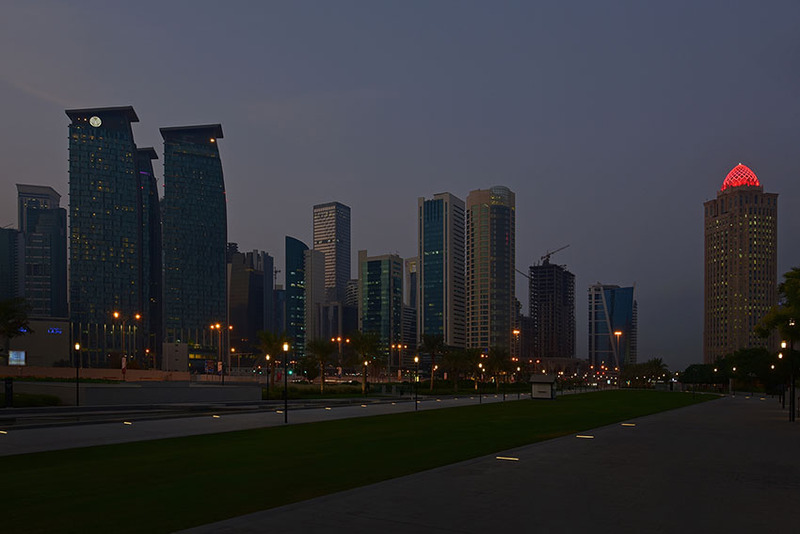 Pictures from a recent visit to Doha, Qatar. 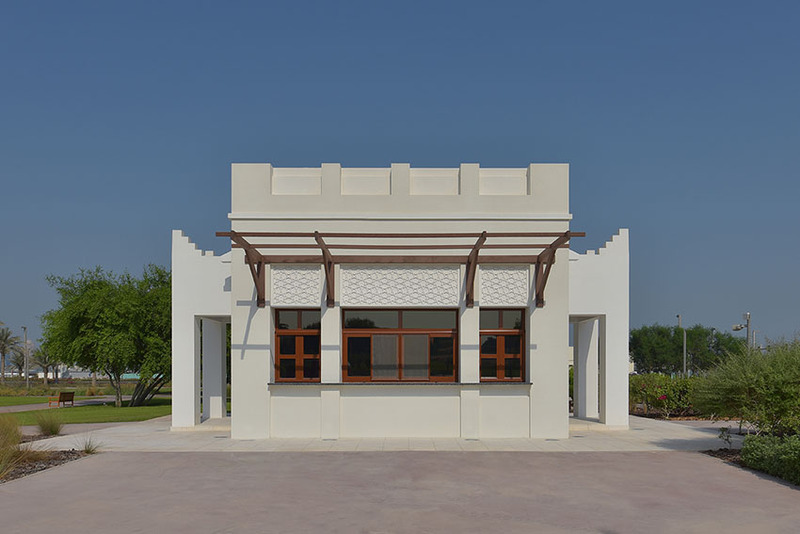 By architecture photographer Graham D Holland. 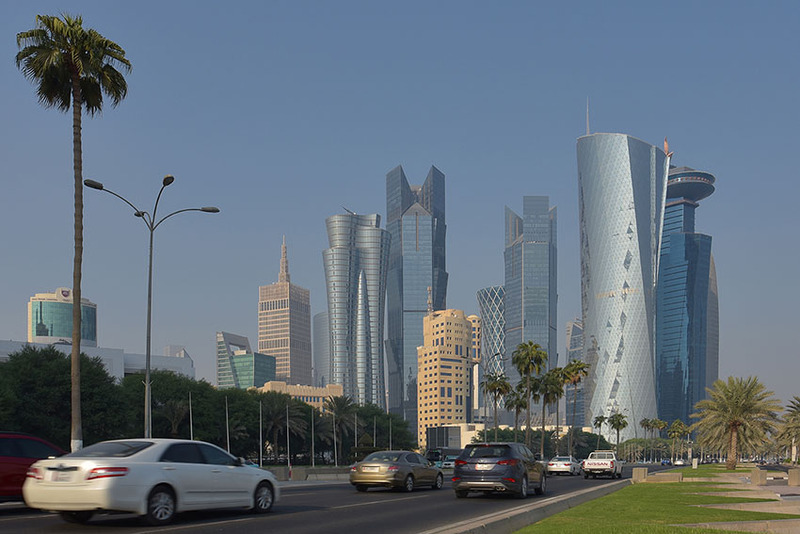 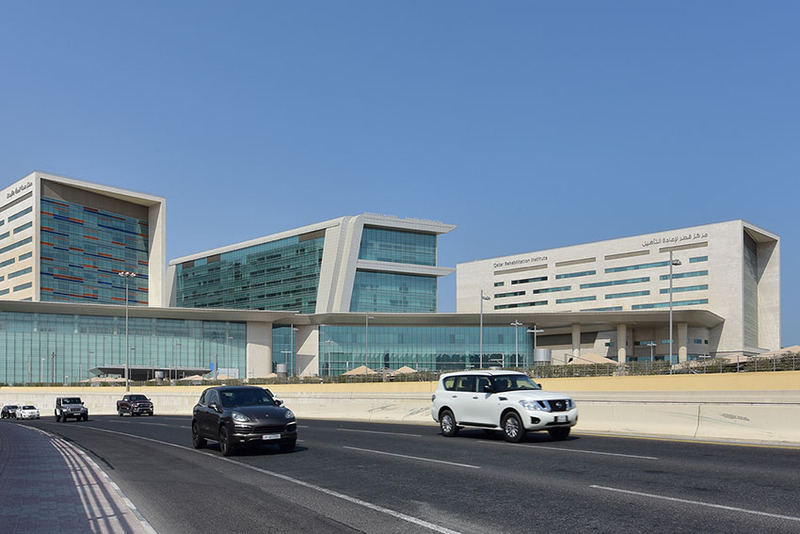 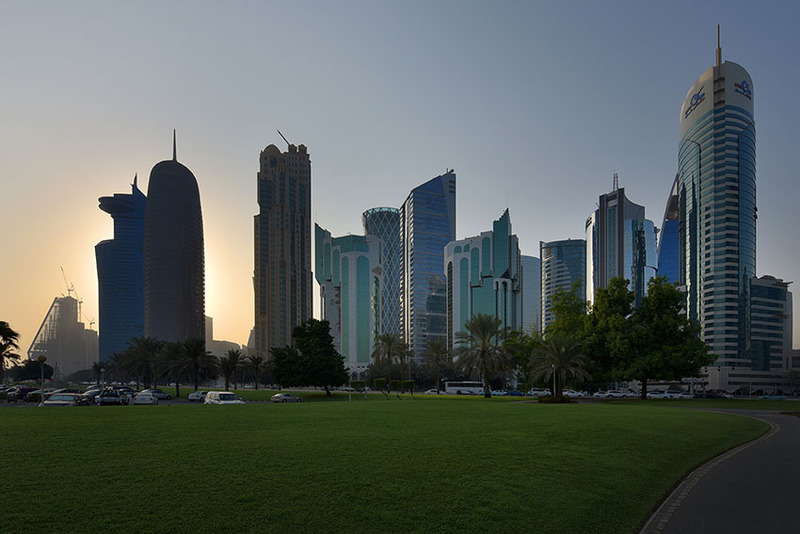 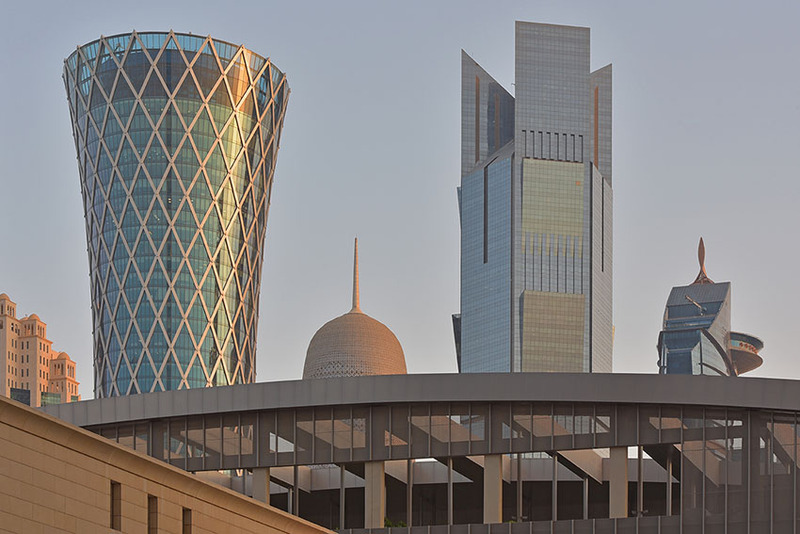 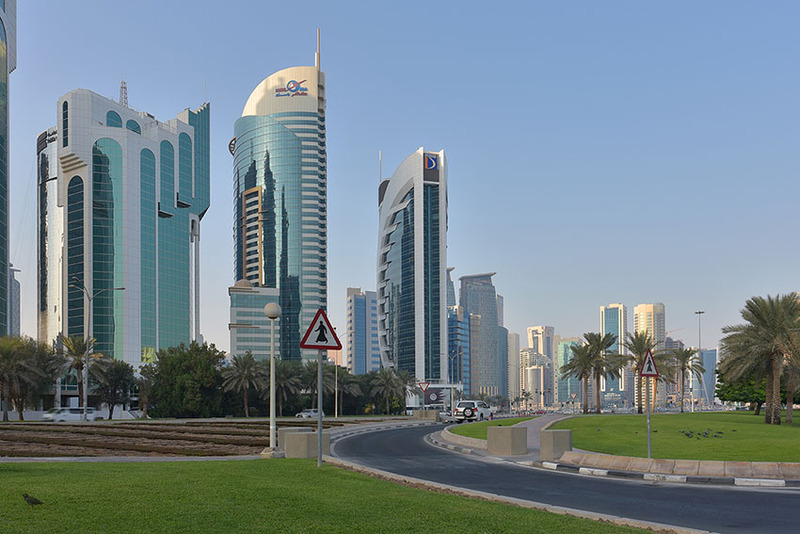 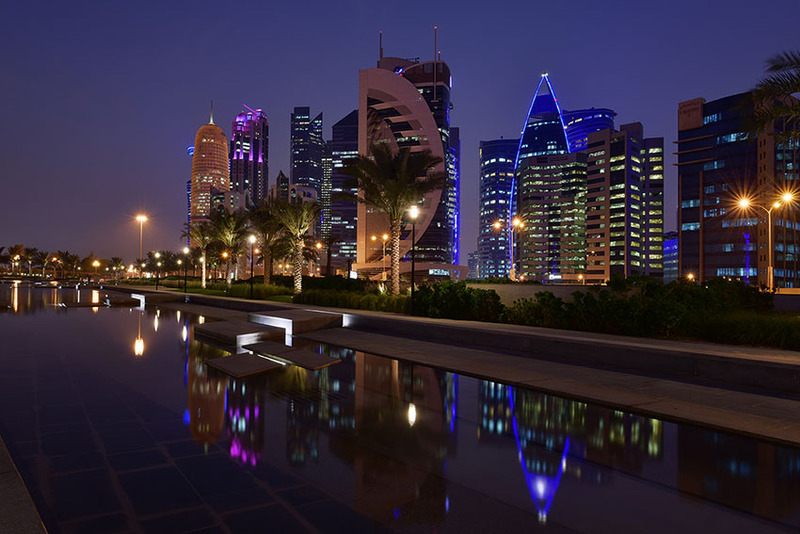 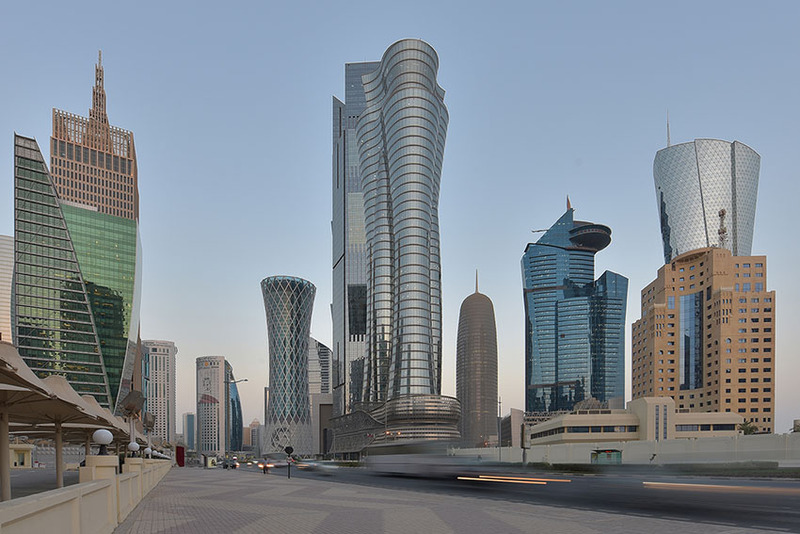 Recently I visited Doha, Qatar, whilst working I managed to capture a few images of the local architecture.